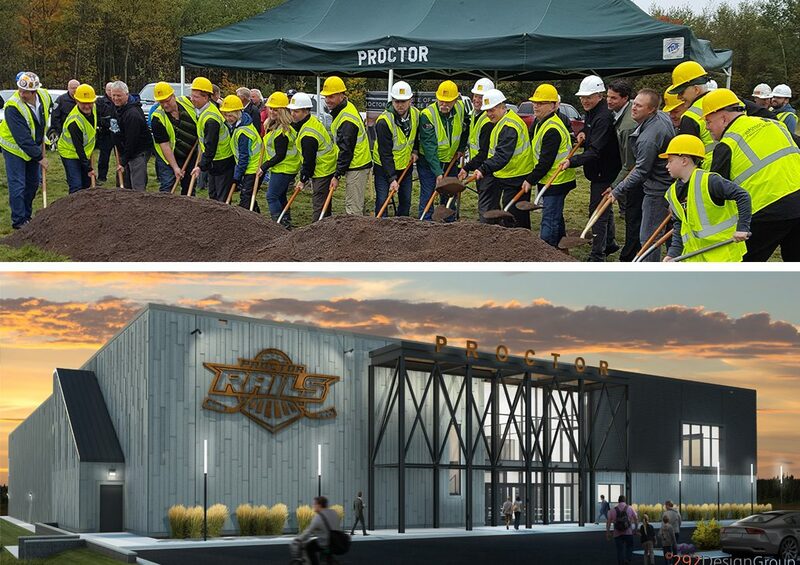 A groundbreaking ceremony was held for the new 292-designed Proctor Ice Arena. 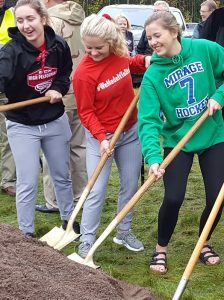 The new arena is a joint project between the school district and youth hockey association. The facility includes an NHL-size ice sheet with seating for 1,200 spectators, a walking track, a community room, and support spaces such as lobby, locker rooms and storage. To learn more — and watch 292’s own Tom Betti talk about the project — see the WDIO-TV news report.